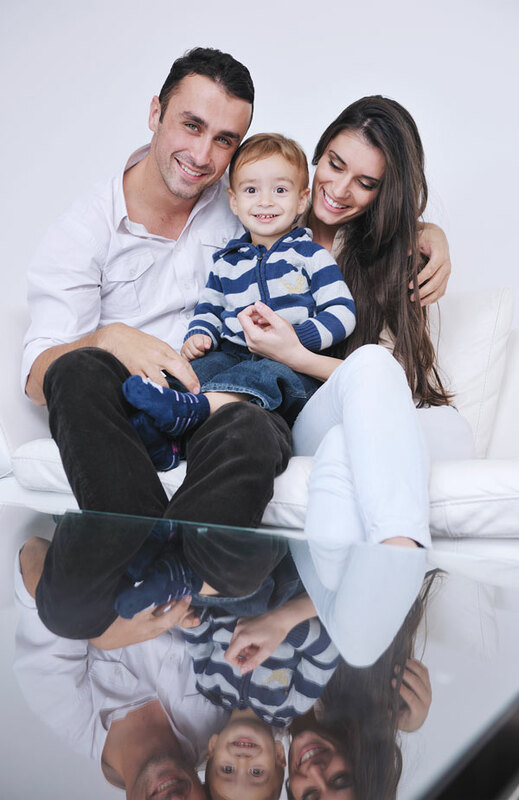 When it comes to dental healthcare, we understand that choosing the right options for you and your family – and your budget – can be daunting. You want to have access to a wide variety of treatments, high-quality patient care and appointments at a time to suit you. But you also have to be mindful of costs, which is why many people elect to stay with their NHS dental practice.  But at Hesslewood Lodge, we champion private dentistry. It offers so much more than just functional dental healthcare as there are no funding restrictions in place. This means that our dental experts have the freedom to take time with each patient as an individual, while focusing on providing the highest standard of treatment. Whether you are thinking of switching from your NHS dentist to a private practice, or would like to know more about our range of treatments and pricing structure, we are here for you. Simply call us on 01482 642736 or contact us using the online form.